Offering you a complete choice of products which include pvc shrink sleeves, laminated packaging films, multilayer laminates films and pet / poly packaging films. 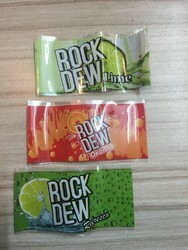 pvc shrink sleevs for water bottles, juice bottles, confectionery, food and for many other industry. Since our establishment, we are engaged in manufacturing and supplying premium quality of Laminated Packaging Films that is manufactured using lamination process. 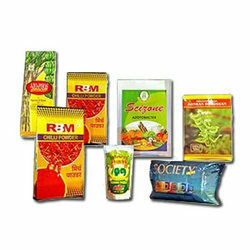 While these products are manufactured film is applied on the printed documents. These products are available in various finishes, luster and thickness. These products are highly durable and serve our clients for longer period of time. Our experts are engaged in manufacturing and supplying premium quality of multilayer laminates films. 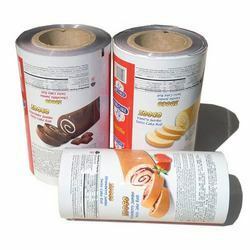 We present these products in both unprinted and printed multilayer lamination. These products are also available in monolayers seamless plastic tubes. 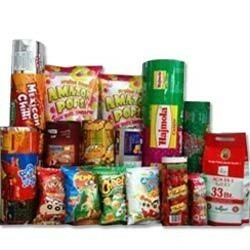 Applicability of these products is in various sectors such as toothpaste, cosmetics and ointment. For better industrial packaging, we are manufacturing and supplying premium quality of PET / Poly Packaging Films. To fulfill all the requirements of clients, we offer various types of Pet / Poly Packaging Films such as pet/met/cpp (printed/ unprinted), pet/met, pet/Al foil/poly (through adhesive) and pet/cpp. Along with the standard products, we also provide customized service to our clients that satisfy our clients at maximum level. Looking for Packaging Films ?